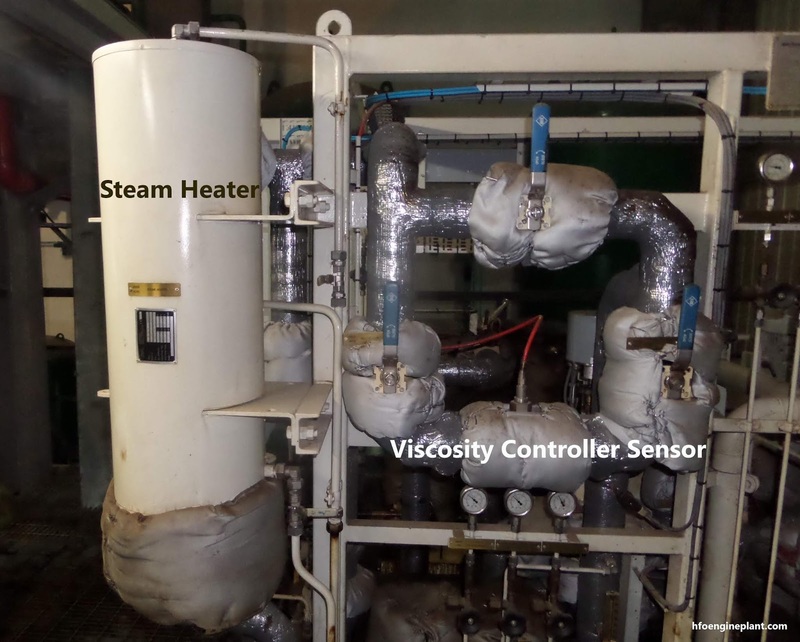 The basic working principle of torsional vibration viscosity controller is the change of frequency due to the torsional vibration of damper by the movement of fluid. The operating principle of the sensor is that of a torsion pendulum. 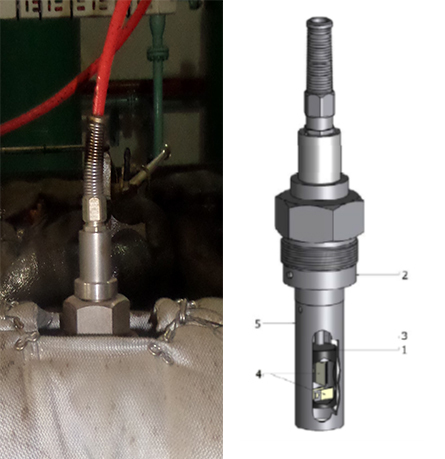 The sensor consists of a stainless-steel sensor head (1), attached to the base plate (20 by means of a tubular torsion spring (3). In the head, one pair of piezo elements (driver piezos)(4) actuates the pendulum at its torsional resonance frequency, while another pair of piezos detects the actual movement of the head. In a low viscosity medium, like air, the resonance frequency is in the range of 1600 Hz. 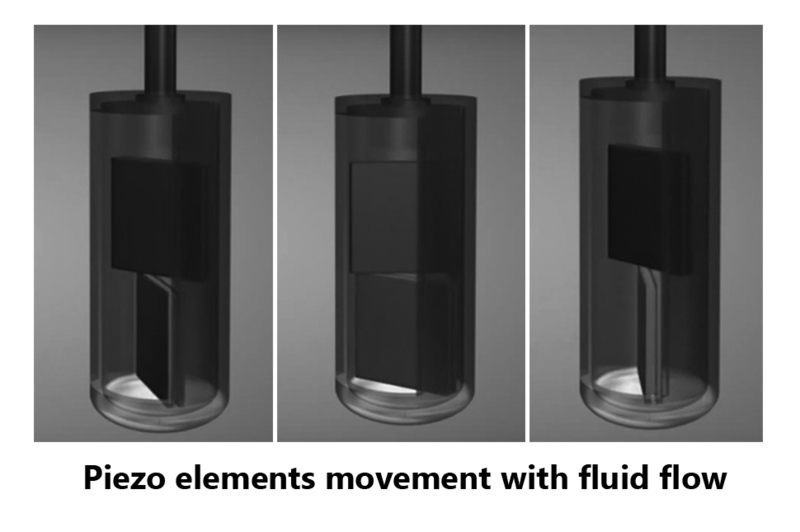 In a high viscosity medium, the movement of the head is damped by the liquid. Consequently, the resonance frequency slightly shifts towards lower frequencies, whilst the width of the resonance peak increases, which is a measure for the viscosity. A flow tube (5) is placed around the pendulum, to protect it against mechanical damage. The flow tube is machined with a smooth surface, as well as with a triplet of oval slits. These slits increase the refreshing rate between sensor and flow tube.